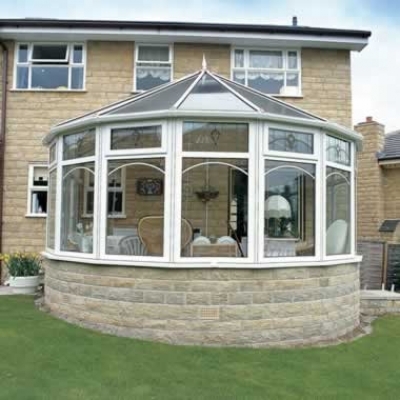 Dolphin Windows are a family-run double glazing company based in Chingford, London. We have over 30 years' experience in the glazing industry. We pride ourselves on our professionalism, friendliness and no hassle approach, with outstanding customer service.